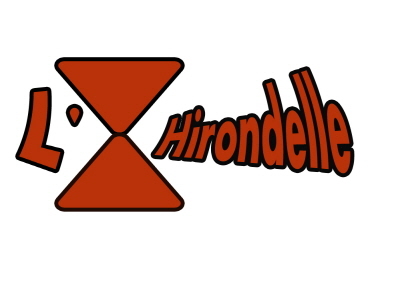 Alternative Rock Band 「L'Hirondelle」 official page. 리온델의 홈페이지가 이전 되었습니다 ! 앞으로는 hirondelleband.com 에서 만나요 ! Our page has been changed to ' hirondelleband.com ' thanks for your support ! 3월 29일 롯데 프리미엄 아울렛 이천점에서 ! 경기도 이천에 있는 롯데 프리미엄 아울렛 에서~! 처음 가봤는데 규모가 어마어마 한 아울렛 이었답니다 ! L'Hirondelle BAND. Travel theme. Powered by Blogger.